I think you’ll agree with me when I say that it is not as easy as it is portrayed to make money online. 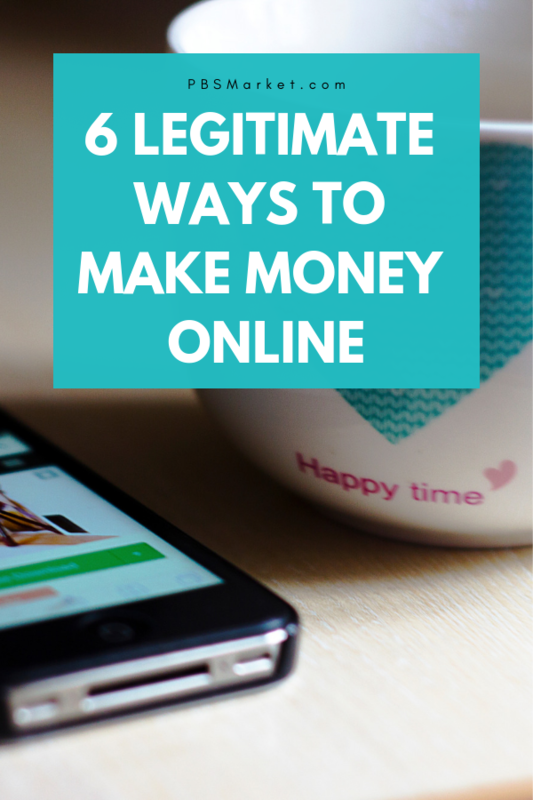 Well, it turns out that there are many legitimate ways to make money online utilizing the skills and tools you already possess. 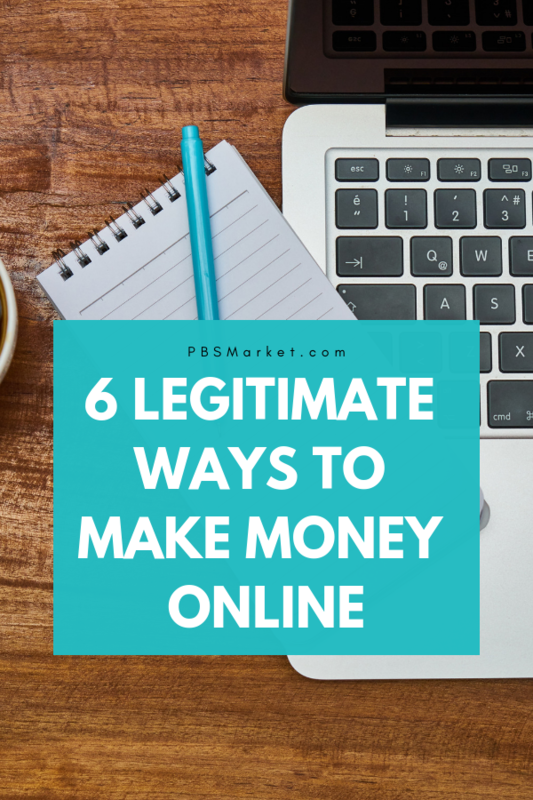 In this blog post, I’m going to tell you legitimate ways to make money online utilizing your current skill set. Blogging is a method of making money online that anyone can do. 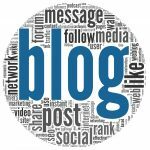 A Blog is a website that contains multiple entries on a specific topic. Blogging is the act of adding entries or posts to the blog website. You can create a blog on any topic that interests you. Your goal is to create interesting content in an effort to increase the number of people viewing your blog. In order to make money blogging you have to monetize your blog. 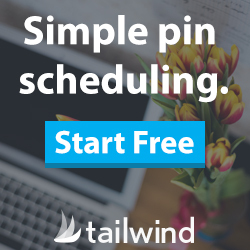 This simply means adding ways that you can use your blog to make money. 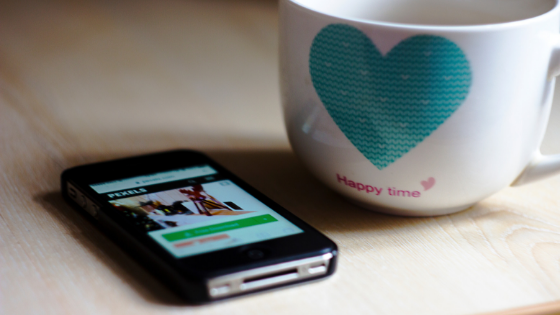 There are many different ways to monetize your blog. These include selling a product or service, doing affiliate marketing, and advertising. 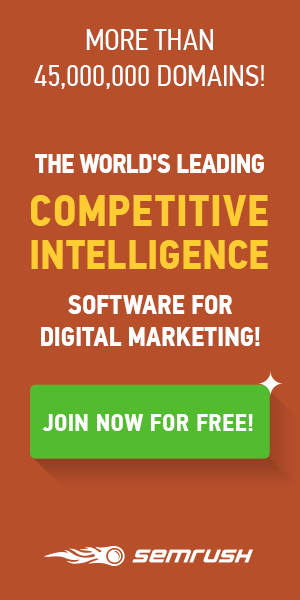 Affiliate Marketing is selling a product or service that you did not create. 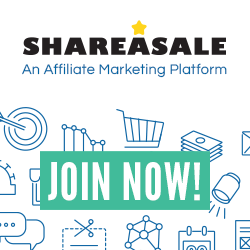 You partner with the owner of the product or service and become an Affiliate. 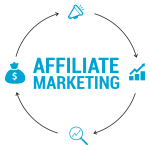 As an Affiliate, you receive a commission or payment for each new sale or referral that you generate by promoting the product. Affiliates promote products using blogs, websites, and email lists just to name a few. There are many sites that allow you to find products to market. Clickbank is a website that will allow you to search for affiliate opportunities. You can also research some of the product that you already use to see if they have an affiliate program. Selling products is one of the oldest methods of making money online. A product can be a physical product or a digital product. Examples of physical products include books, clothes, shoes, etc. Examples of digital products include e-books, online training courses, photography or even your own music. Products are sold using your own custom website, a blog, or by utilizing sites like Amazon, eBay, or Shopify. 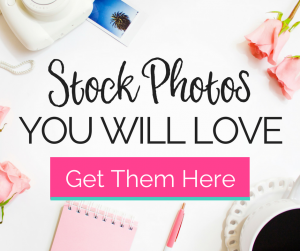 You can also sell things that you no longer use on sites like LetGo, Craigs List, and even the Facebook Market place. YouTube is a site that allows its members to post their own custom videos. Making money on YouTube consists of creating your personal Channel and posting high quality and interesting content. You can create videos on any topic that interest you. Once you have content your goal is to go get people to watch your channel. This can be done by sharing your YouTube videos on your social media sites, websites, or blogs. 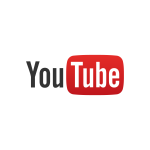 In order to make money using YouTube, you will need to monetize your channel. This means agreeing to allow YouTube to post Ads in your videos. Once you have people viewing your videos, liking and leaving comments, and subscribing to your channel you are on your way to making money from using YouTube. Take a moment to view the PBS Market YouTube site. Don’t forget to subscribe and like a few videos. 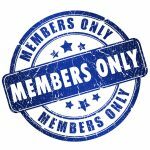 A membership site is a website that can only be accessed by users that have paid to become a member. Members of the site pay a monthly, quarterly, or yearly fee in order to access the content of the website. Membership sites can be created to provide valuable content on many different topics. Creating a membership site is not as hard as it sounds. ClickFunnels is an excellent tool that will allow you to create membership websites along with tons of other types of websites without any programming skills. Network Marketing is similar to Affiliate Marketing as you are selling products that were created by someone else. It consists of partnering with a company and becoming a Distributor. As a Distributor, you agree to promote or sell products directly for a commission (or percentage of the sell). In Network Marketing you make money from both products sells and by recruiting other people to become distributors. As you bring in more distributors the number of commissions that you make increases. Each Network Marketing company has a different compensation plan. A compensation plan tells how the company will pay you as a Distributor. Network Marketing companies pay weekly, monthly, or a variation of both. Thank you Rohit! 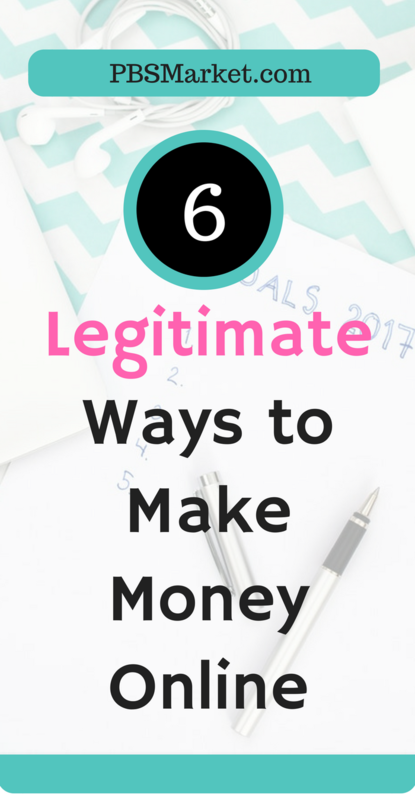 I will have more posts coming soon diving deeper into the different ways to legitimately make money online. 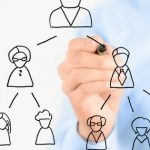 Good article, THe list your shared is one of the good ways of making money online. Thanks for the great info. 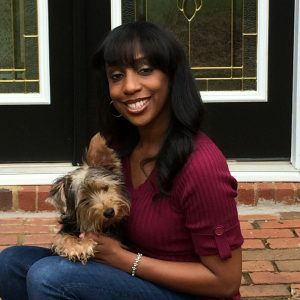 Decided to take your free blog course! You’re welcome Cathy! I hope you enjoy the course. Be sure to reach out if you have any questions.